Accommodations vary from Lodges with Northwest ﬂair and comfortable common areas, to intimate Estate Homes with select décor. All sleeping accommodations and buildings are designated as non-smoking. The Hazelwood and Homestead Lodges serve as primary guest rooms, each with a private bath. Queen Lodge rooms are furnished with a queen-sized bed and desk. Bunk Lodge rooms are furnished with two sets of extra-long bunk beds. All rooms have high speed internet. Select personal-care amenities are included along with a hairdryer, bedding, and towels. 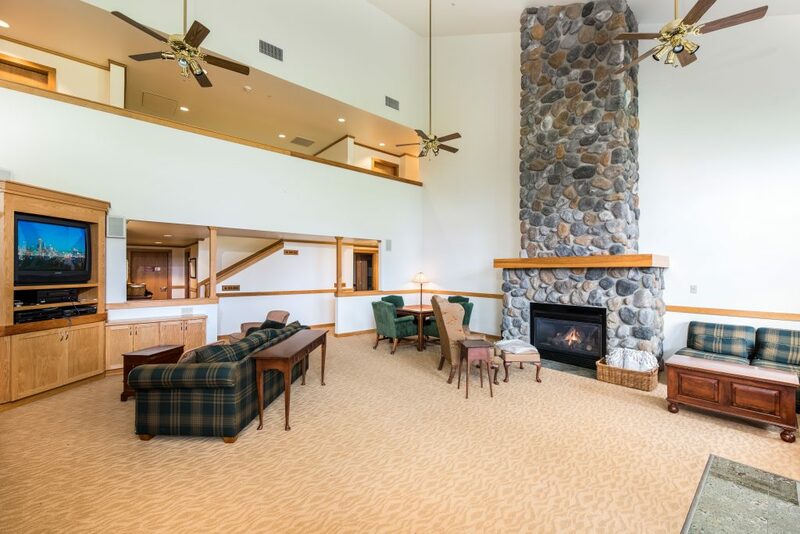 The lobby of each Lodge features a common area, restroom, and gas ﬁreplace. The Grey Gables, built in 1928 is a one-story house with 6 guest rooms set on the perimeter of a large tile sun-lit atrium. The atrium is a fantastic area to gather together, for meetings, playing cards or board games, a group dinner, or simply relaxing. The front patio affords sweeping views of the Snoqualmie Valley. 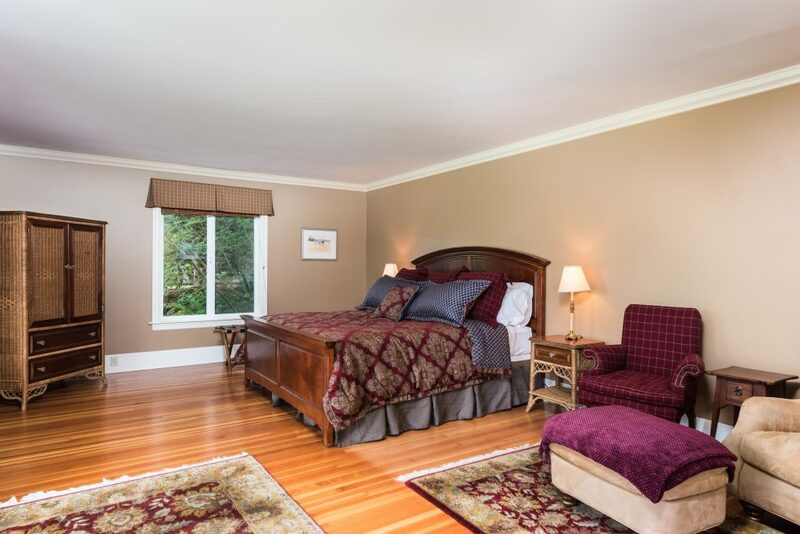 Grey Gables includes 6 bedrooms, 2 with two queen beds, (for a total of 8 queen beds) for 6 single occupancy and 16 double occupancy. Our historic Bungalow was built in 1914. 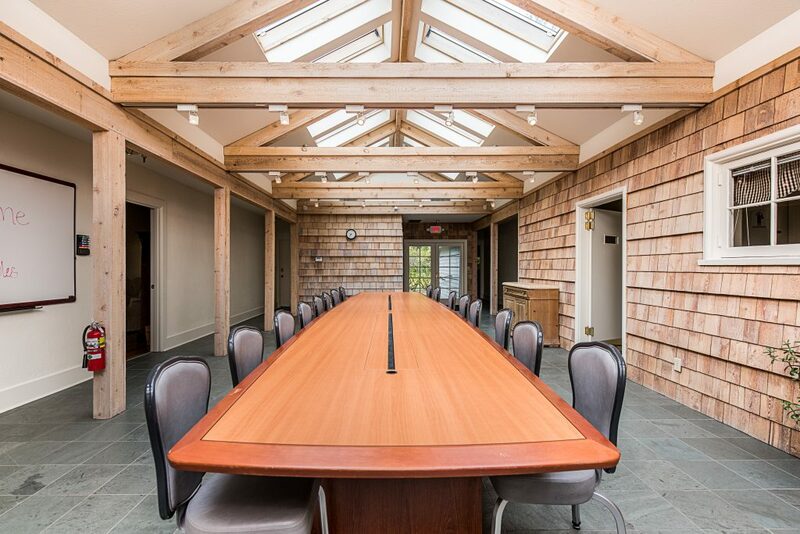 It was the original Stuart house and provide a gorgeous backdrop for weddings, retreats, and meetings. 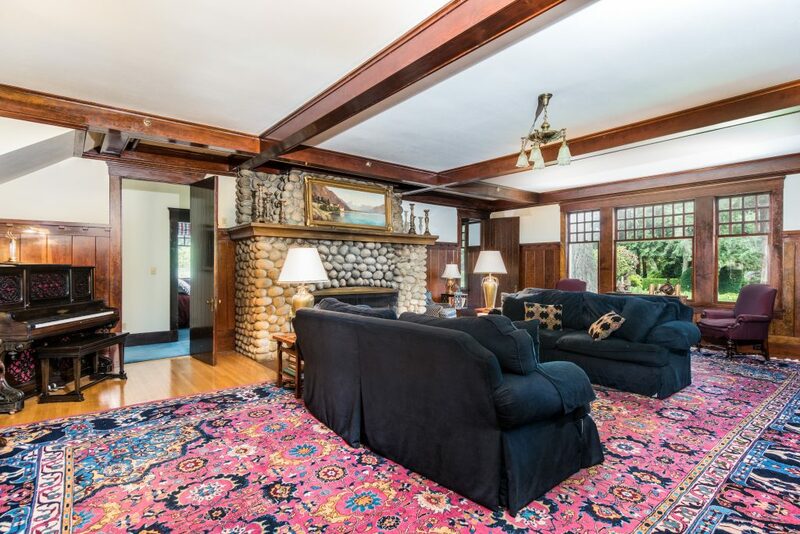 The bungalow includes eight bedrooms and baths. On site choices for recreation include swimming (seasonal), tennis court, hiking, lawn games, farm activities, cooking classes, and more.